To me coaching is a calling, a vocation, something that comes from deep within the soul, like being a teacher, a doctor or a nurse, not something you do because you don’t know what else to do or because you think it’s a get-rich quick scheme, which it definitely is not! A coach has many functions; in essence, it’s to help you move from where you are to where you want to be faster and more effectively than you could do on your own. They act as a sounding board, a guide, a mirror, an accountability partner and, above all a personal cheer-leader. A good coach will encourage you, cajole you, caress you, kick you, do whatever is necessary to support you in your endeavour. 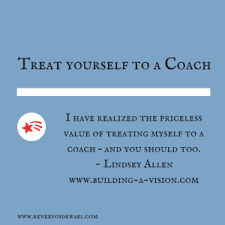 So what should you look for in a coach? Authenticity and a deep understanding of people. In my opinion, any coach worth their salt has their own coach or coaches – i.e. they practise what they preach. There are oodles of coaches and consultants out there, so they’re easy to find but which coach should you use? Do they have a specialism; i.e. can they help you solve your particular problem? 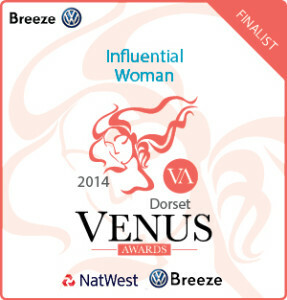 Do they inspire you, make you feel confident in them and in yourself? Can they demonstrate evidence of helping others with similar challenges to yours? I took on a new one-to-one client very recently. Between the complimentary True Worth Strategy Session, and our first paid coaching session, he decided to charge for some work he would normally have done for free. As it happens, the fees he charged cover the first 3 months’ coaching – and all before the real coaching has begun. Now that’s what I call ROI. So if you’re looking for a coach, may I suggest that you apply the above criteria to find the right one for you? 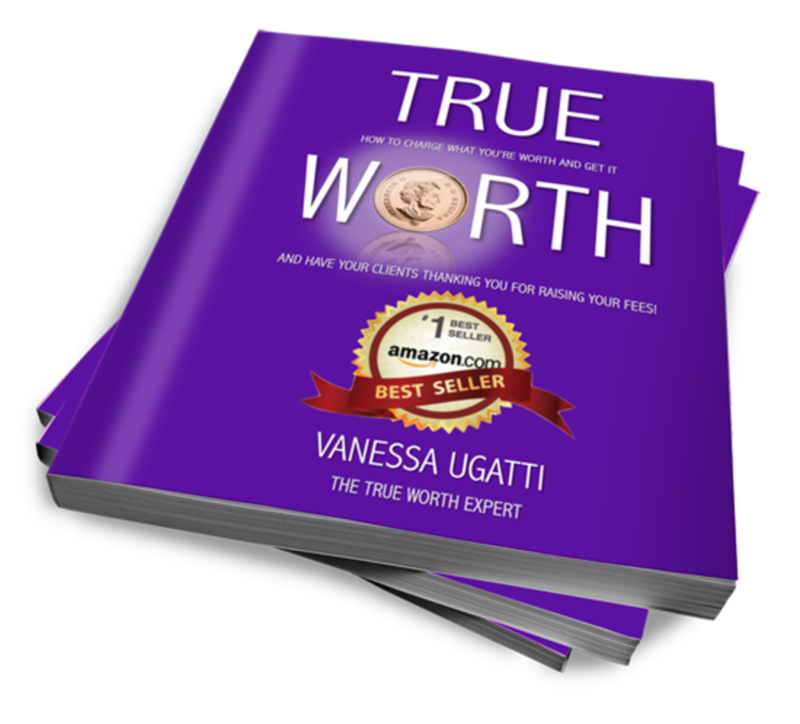 If you know you’re not charging what you’re worth and you’d like to do something about it, please order your complimentary copy of Amazon Best-Seller, True Worth.